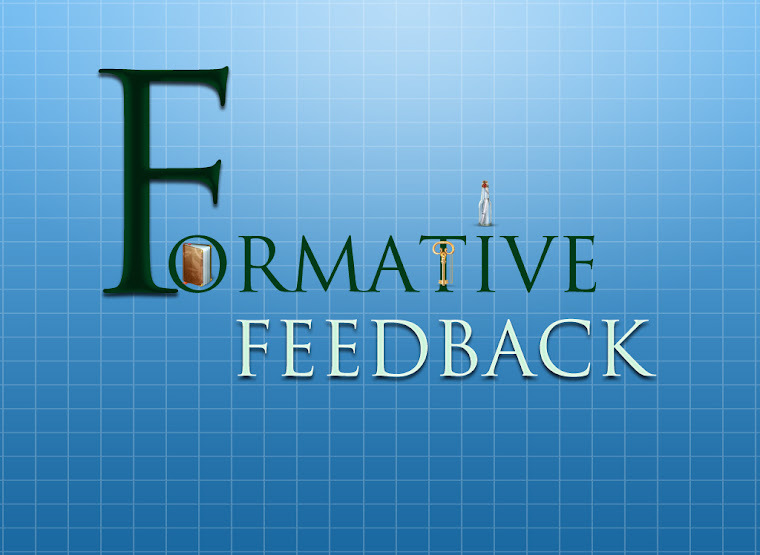 Educational app - Formative Feedback for Learning tutorial 2. Looks at how to use the message in a bottle icon to give constructive feedback. In this case a musical tutor is giving her student some constructive feedback using the formative feedback for learning app.